That's my favorite scene before Konga turns into a big, mean, dancing machine! He doesn't really dance, but I had to make a mashup with Gloria Estefan's Conga. 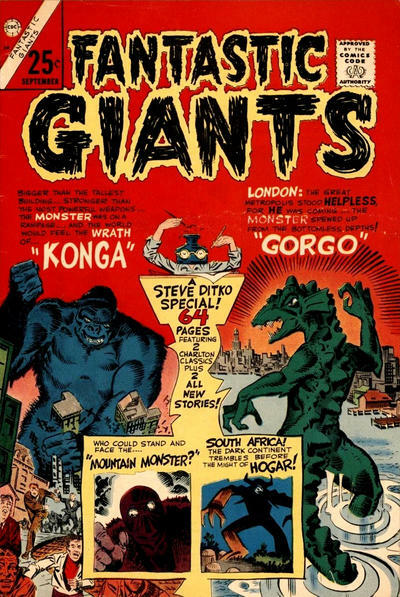 You can get Konga (1961) on DVD with Yongary (1967) here. since they're in comics together. Epitaph to a Dog (Boatswain) by Lord Byron. Ed McMahon called himself and Johnny Carson maudlin mutt mourners. I am too, so decided to write haiku-esque poems about my Samoyeds. Except when she was sleeping. 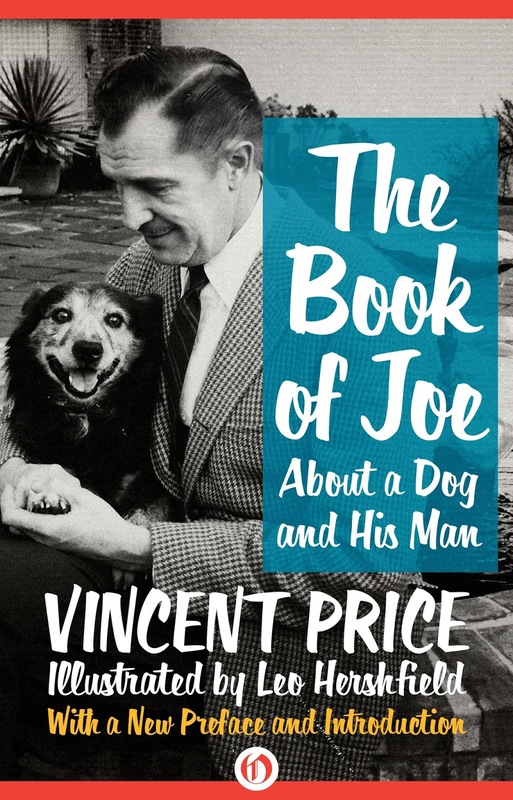 Vincent Price wrote a whole book about his dog! The Book of Joe will be re-released on April 26. Celebrate by joining the Dress Your Pet Like Vincent Price contest. with the hashtags #bookofjoe and #fundforanimals. Then send your name and address to info@vincentprice.com. If you're not on Facebook, just send your photo to that address. 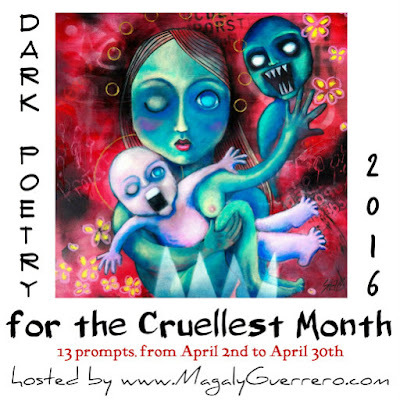 Winners will receive a copy of the book and many other goodies. who is played by Higgins (better known as Benji) in drag. This post is in celebration of National Pet Day and National Poetry Month. #1. 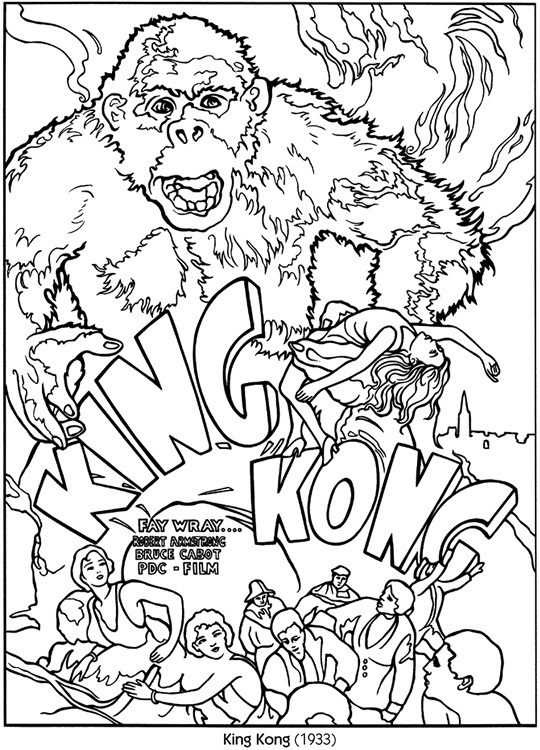 Kong kills and bathes in the blood of all his enemies. Color him blood red (or any color), send it to me and I'll post it. #2. 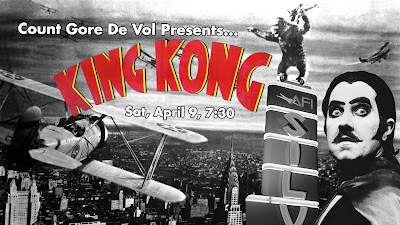 Kong is put in suspended animation and sent to Dinosaur Land. #3. 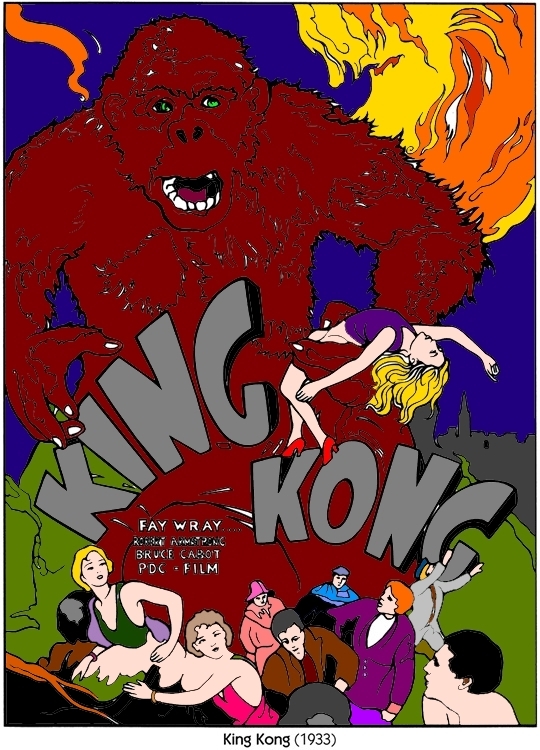 Beauty Ann (Fay Wray) slayed his hand, and wore it!